SKU: WI-BGPZ-20. 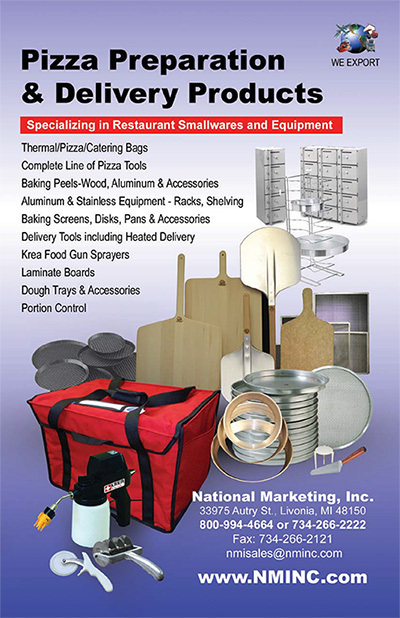 Availability: 1 in stock Categories: Bags, Elements & Accessories, Carry 2 Thermal Pizza Bags. TWO Bags for the Price of ONE! SPECIAL!! 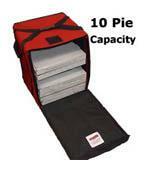 LAST 1 BAG ONE LOW PRICE WON’T LAST LONG!! 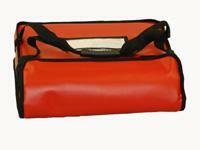 “Economy Delivery” Bag designed to hold 2 18″ Boxes. 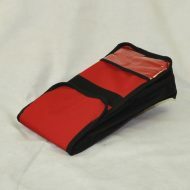 Constructed with quality red nylon exterior with grey nylon interior and black trim, top “T” Handle and a clear ticket pocket.